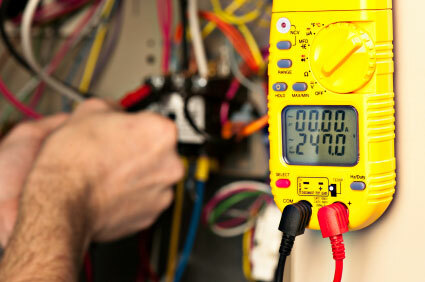 Services - COKER'S Heating & Air Conditioning, Refrigeration, Inc.
Pre-Season A/C Cleaning, Tune-up & Safety Inspection! First time customers only. Your air conditioning and furnace systems account for almost 50% of your energy costs. An efficient air conditioning unit will save you money and keep you cool! Make sure you're ready for the warm weather with this great offer. 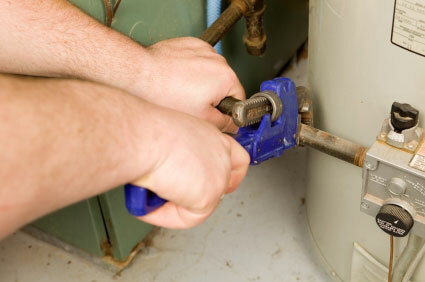 Layup Air Conditioning & Furnace offers affordable air conditioning and furnace services. Whether your air conditioning system needs a tune-up or you need to replace your old worn down furnace, the team at Layup Air Conditioning & Furnace is here to assist you. 100% customer satisfaction guaranteed! Did you know that air conditioning and heating systems can account for 50% of your energy costs? Make sure you aren't paying extra for these by using inefficient units. Get all three inspected and serviced with this great offer. From the most complex installation to routine service and maintenance, PJ's Air Conditioning Crew has the tools, the people, and the products to provide a system that fits your lifestyle and budget. Let us show you how PJ's Air Conditioning Crew can exceed your expectations in service and performance. You can count on us now and for many years to come! These systems can account for 50% of your energy costs. Make sure you aren't paying extra for heat, A/C and hot water by using inefficient units. Get all three serviced with this great offer. At Gold AC and Energy, we pride ourselves in offering our customers a comprehensive set of services to help combat high energy bills. From air conditioning systems to energy-efficient window treatments, Gold AC and Energy has helped thousands of families lower their energy costs. Start saving today. We look forward to doing business with you!